Research article seminar "Information Policy for Sustainable Digitization in Archaeology? 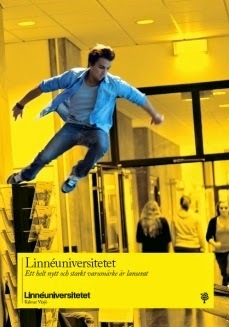 – A Critical Analysis"
Wednesday November 26th, 14:15-16.00, room 3/0015, Department of ALM, Uppsala university. The article is an ongoing collaboration between M.A. Lisa Börjesson (Uppsala University), associate professor Isto Huvila (Åbo akademi/Uppsala University) and associate professor Bodil Petersson (Linneaus University) within ARKDIS (Archaeological Information in the Digital Society). The introduction of digital data capturing and management technologies have changed information practices in archaeology. Digital information is more integrated than ever in each archaeologists’ daily work. 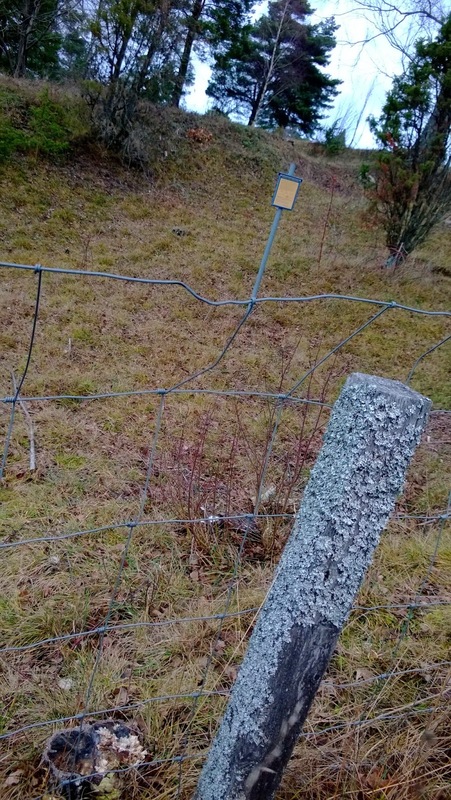 Initiatives and institutions on international, national and regional levels like Archaeology Data Service (ADS) in the UK, the Swedish National Data Service (SND) and the Swedish National Heritage Board’s Digital Archaeological Processes (DAP) project aim at assisting individual archaeologists’ and research institutions’ digital archiving and digital curation. But what is the state of information policy in archaeology today? Do Swedish archaeology has an up-to-date, consistent and anticipatory policy guiding decision-making concerning archaeological information? As knowledge production in archaeology heavily depends on documentation and information dissemination, and on retrieval of past documentation the question of an appropriate information policy is profoundly intertwined with the possibilities for archaeology knowledge production. Furthermore, as archaeology is either partly publicly funded (as is generally the case with academic research archaeology in Europe) or regulated by publicly funded bodies (as is the case with all surveys to some degree), the funding societies have a great economic interest in coordinated and efficient information practices in archaeology. 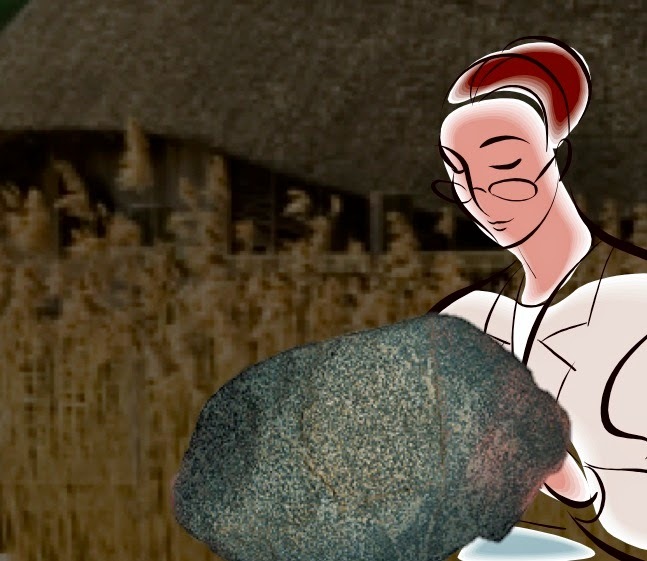 In this article we analyse information policy and discuss how policy plays out in three different contexts in Swedish archaeology: the contract archaeology sector, the museum sector and the archive sector. Throughout the analysis we make international comparisons as we strive to highlight the international relevance of the discussion of information policy development for sustainable digitization in archaeology. The aim of this article is to raise the question of how information policy for archaeology can develop to support consistency and sustainability in the information practices currently developing. If you wish to read the text prior to the seminar, please contact Lisa. See you there! Isto's article Engagement has its consequences: the emergence of the representations of archaeology in social media about the representation and communication of archaeology in the social media was recently published in the journal Archäologishe Informationen. Even if social media is often seen mainly as an instrument for outreach from the archaeologists to the public, it is a two- way channel of communication and a context for participation and negotiation that consists of an information infrastructure, content and participants. The article discusses the consequences and implications of the bidirectionality of social media. 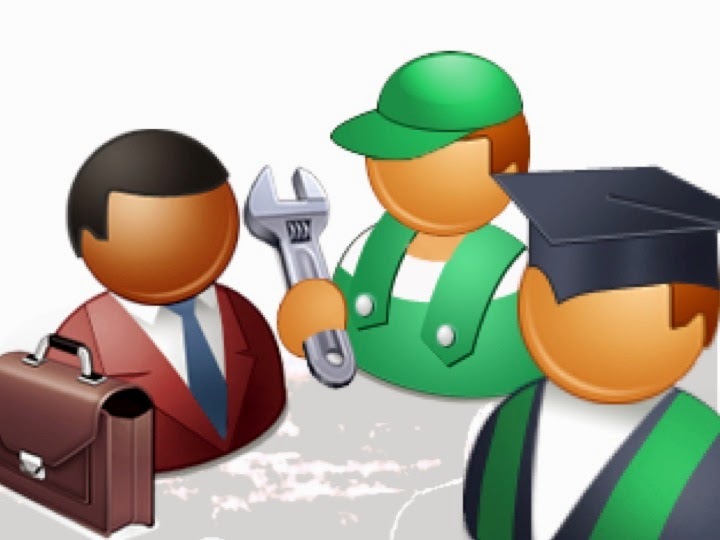 The discussion is based on an empirical study of the representations and reappropriations of archaeology in four different social media services (Facebook, Twitter, Second Life, Pinterest). The analysis shows how the popular and scholarly archaeological information is appropriated in the social media services and how the efforts to engage people lead to a double bind of engagement. People engage archaeologists but also other members of the public to participate in an exchange of knowledge and negotiation of the nature and relevance of archaeology. The findings of the study shed light on the emerging patterns of how the use of social media can affect not only the popular ideas of archaeology and the contexts of its relevance, but also archaeological knowledge (i.e. what is known and what is desirable to be known), its documentary representations and the essence of the archaeological work itself. 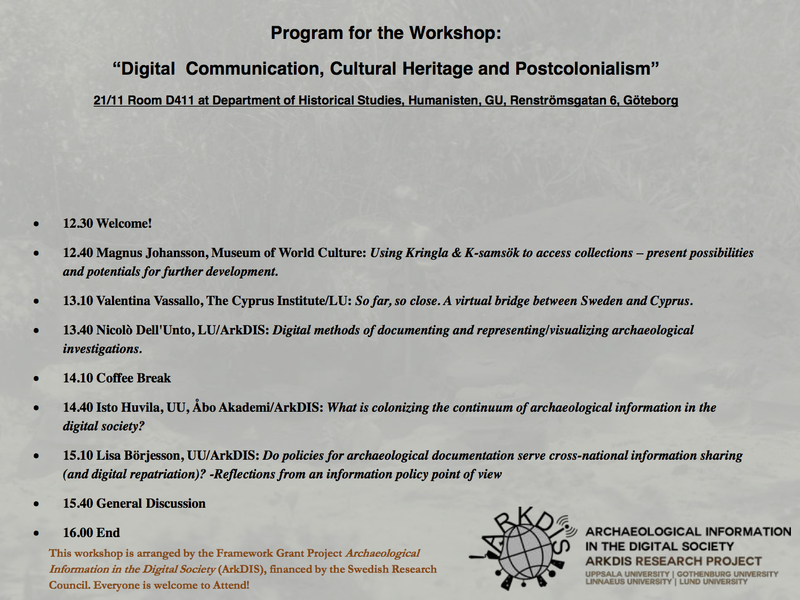 During the 3 and 4 of June 2014 the Arkdis research group met in Växjö, Sweden, to discuss how digital agendas at different levels affect the digitization process of archaeology. Invited presenters during the workshop were Annelie Ekelin, Linnaeus University, Annelie Krell, Region Skåne, Karl Magnus Lenntorp, Region Skåne, Maria Casagrande, Skånes Hembygdsförbund, and Björn Magnusson Staaf, Lund University. The presentations held were on topics such as digital agendas on a European, national and regional/local level, on how digital approaches are supported by regional authorities and on how the support is realized in different projects and presentations. One thing that was elucidated during the workshop was that agendas affect the outcomes in both predicted and unpredicted ways. As a result of this workshop our research group is now preparing for a written debate on the topic of digital agendas and archaeology/cultural heritage. 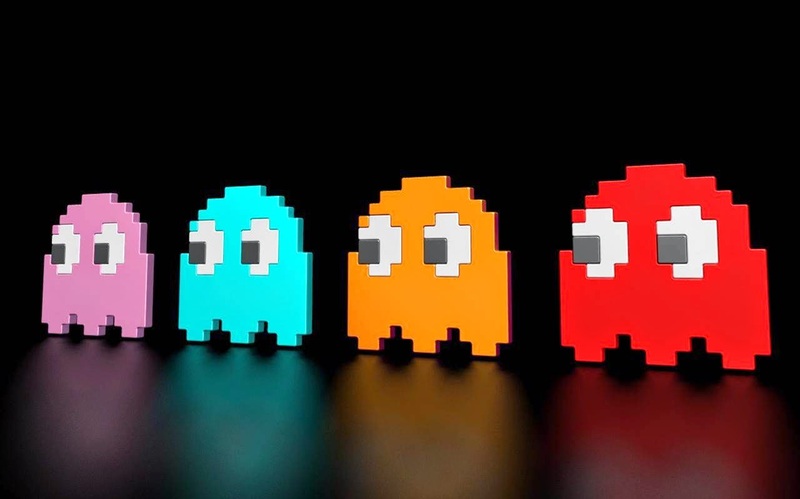 What is going on in digital archaeology? Isto and Daniel are at the moment at the annual Computer Applications and Quantitative Methods conference (CAA 2014) in Paris. The conference gathered this time around 400 archaeologists and archaeology interested researchers and practitioners from other disciplines to discuss on-going practical work and some glimpses of the state-of-the-art of digital, computational and informational aspects of archaeology. In addition to the long-time favourite topics of the conference, GIS and 3D, this year there was a rather notable presence of the papers relating to the historical and theoretical issues of archaeological computing (commemorating the work of late Jean-Claude Gardin) and another track on agent-based modelling. Open and linked data were also present both in the titles and the contents of many papers. In contrast to the considerable investments in creating technologies, infrastructures and standards for digitalisation, preservation and dissemination of archaeological heritage, there is still only little indepth research on the consequences, opportunities and implications of digitalisation to archaeological work, the emergence of archaeological knowledge and how it is used by diverse stakeholder groups from ordinary citizens to researchers, museum professionals, landowners and property developers. Apart from the excavating or prospecting archaeologist with a personal experience of a particular site, the principal source of information for other stakeholders is the 'archaeological archive'. There are on-going national and international (e.g. ARCHES-project and the archives workgroup of European Archaeologiae Consilium) initiatives to standardise archiving practices in archaeology and a relative long albeit somewhat slender line of theoretical and practice oriented research on the topic (e.g., Merriman and Swain, 1999; Swain, 2006; Brown, 2011; Lucas, 2010). What is lacking, but would support the practical work and to contextualise earlier theoretical openings, is a broader empirical understanding of the everyday premises of how archaeological archives are managed in practice and how archiving is and is not related to the development of archaeological information systems, databases and archaeological information management practices. 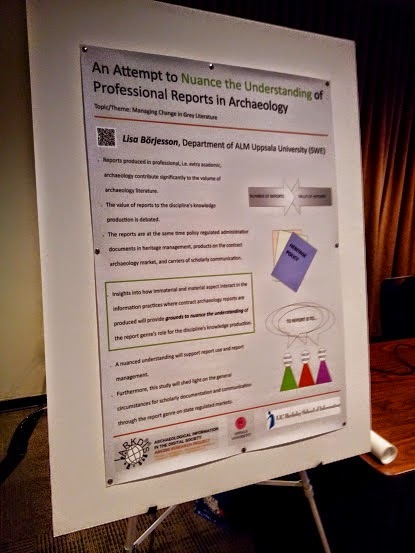 The presentation reports of a Swedish interview study that explicates and maps the work practices and perspectives of the primary stakeholders of archaeological archives. The analysis of the interview records show that there are multiple technical, legislative, conceptual and structural problems that complicate the building, management and use of archaeological archives. Privatisation of archaeological fieldwork, the diversity of involved actors, and often diverging practical and statutory requiments and responsibilities of preserving different types of materials. Further, the digitisation and growth of the amount documentation material has brought demands for effective means of capturing and preserving new forms of data, but also a need to reconsider the concepts of “archaeological archive” and ”archaeological data”, and their functions in archaeology and the society as a whole. The analysis shows that the different actors appropriate (as e.g., in Ramiller and Chiasson, 2008; Twidale et al., 2008) rather than share or even translate the ideas of archaeological information process, archaeological data and archives from a widely different premises to fit their urgent priorities. The findings have several both theoretical and practical implication to the mapping of the digitalising archaeological information processes from the perspectives of different stakeholder groups, standardisation and documentation of current practices and clearer definition of responsibilities, explicit allocation of budgets for archival tasks and the explicit acknowledgement of the diversity of how archaeological information is produced, archived and used. 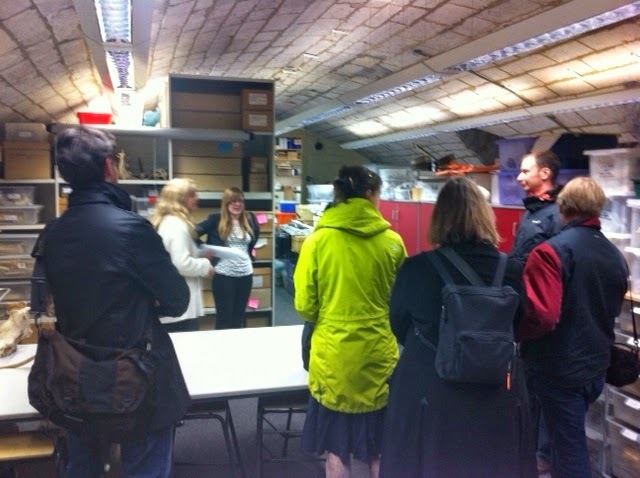 The last visit of the ARKDIS tour in the UK was hosted at Digital Humanities Hub at the University of Birmingham by Vince Gaffney and Henry Chapman. We spent the day by learning of each others' work at a mini-conference where both ARKDIS and Birmingham researchers presented their recent and on-going work. We had several common interests from the methodological issues of GIS and landscape archaeology to 3D modelling and management of archaeological data. The presentations also showed clearly that the state-of-the-art of digital methods in archaeology is about combining solid theory and solid research questions. The ARKDIS tour has continued from Manchester to York. In Manchester, at the Institute for Cultural Practices, University of Manchester we were hosted by Dr. Kostas Arvanitis together with his colleagues. We had an opportunity to hear about each others research at a morning seminar. Kostas Arvanitis told about his highly interesting and theoretically ambitious work on museums and everyday life in the context of several different projects. Professor Stuart Campbell gave an overview of virtual worlds of archaeology (an excellent concept for describing the emerging virtual/digital context of archaeological research) and data archiving efforts in a series of field projects in the Middle East. Campbell Price gave a brief but very informative overview of blogging at the Manchester Museum in his role as a curator for Egypt and the Sudan. Doctoral student Chiara Zuanni described her very promising study of visitors' and staff views of the permanent exhibition of archaeology at the Manchester Museum. Already the early results demonstrated clearly a number of conceptual and perceptual differences. Finally, Professor Sian Jones gave a talk of her work on ACCORD project on promoting community engagement in heritage using hands-on 3D modelling as a way of involving the public in interpreting artefacts. In York, ARDKIS met Gareth Beale from the Centre for Digital Heritage (a collaborative initiative between York, Uppsala, Aarhus and Leiden described already earlier in this blog), and Holly Wright, professor Julian Richards and Katie Green from the Archaeology Data Service who gave us an informative overview of the activities of the institution and the state-of-the-art of archaeological data archiving in the UK. The call for papers for Digital Heritage 2014 is now open. We would like to invite proposals for 20 minute papers and we welcome submissions from researchers in any field. This year the conference theme will be Digital Communities in Action and so we are particularly keen to encourage presentations which relate to the role of diverse communities in Digital Heritage research. Our keynote talk will be delivered by Prof. Catherine Clark (Southampton) and will be entitled You are here: medieval heritage and the modern city. The conference will be held on the 12th July 2014 in the Berrick Saul building at the University of York. For more information visit our conference website (http://www.york.ac.uk/digital-heritage/events/cdh2014/). Please send abstracts of 200 words to cdh@york.ac.uk before Monday 14th April. Stay up to date with conference information at http://www.york.ac.uk/digital-heritage/events/cdh2014/. Daniel and Isto participated in the kick-off workshop of the Centre for Digital Heritage (CDH) in Departments of ALM and Archaeology and Ancient History are partners in this international centre with a seat in York, known among other things of its archaeology department and the Archaeology Data Service, the UK archaeological data archive.